We have been a family run business for over 15 years. 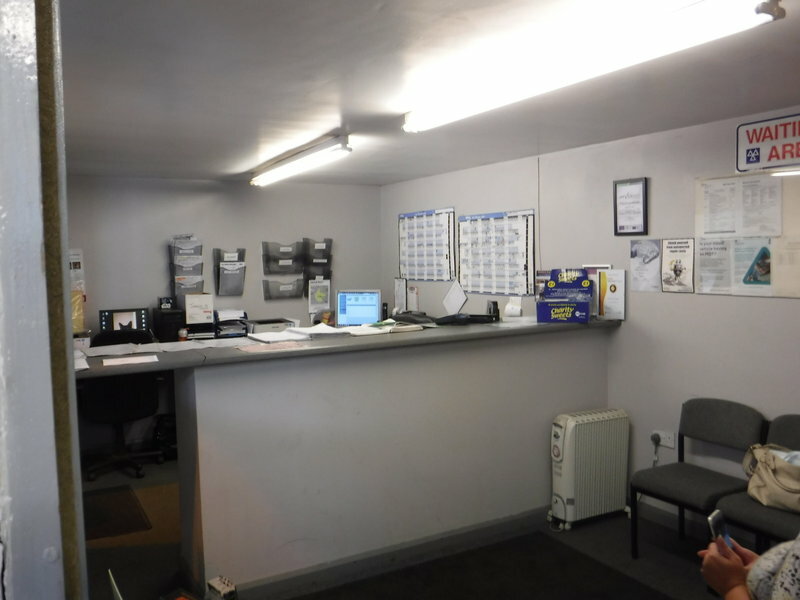 Friendly, competitive, and professional garage and MOT centre. 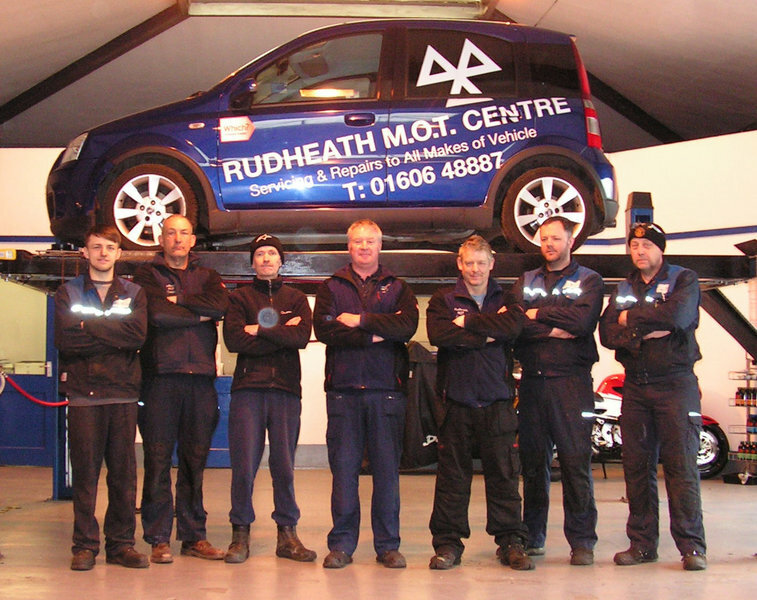 Our small and friendly team at Rudheath MOT Centre, have over 123 years experience between them. No job is too small, and we are always willing to help. 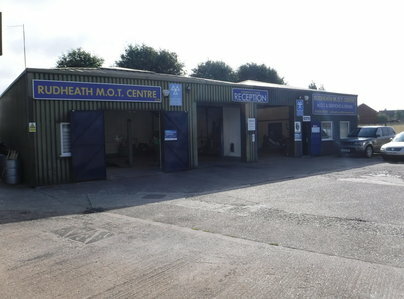 Rudheath MOT centre is easy to reach. Only a 5 minute walk from the train station, on a bus route, and easy to find by car. While your car is being serviced or having its MOT you are more than welcome to wait for your vehicle. In our waiting area we provide free refreshments and wifi. Or if you fancy a walk, why not wander into Northwich, it’s only a ten minute walk and you could do your shopping or just browse and relax having a cup of coffee in one of the local cafés. We also offer a local collect and delivery service. Trustworthy. Friendly. Professional. Value for money. I take my car and my dad's to this garage for MOT's and a service, both have recently had timing chains' too. Great customer service, clean, tidy job completed without hassle. Excellent, professional and friendly service! Rudheath MOT Centre were recommended to me as a good local garage, they are also BMW approved which gave me even more confidence. 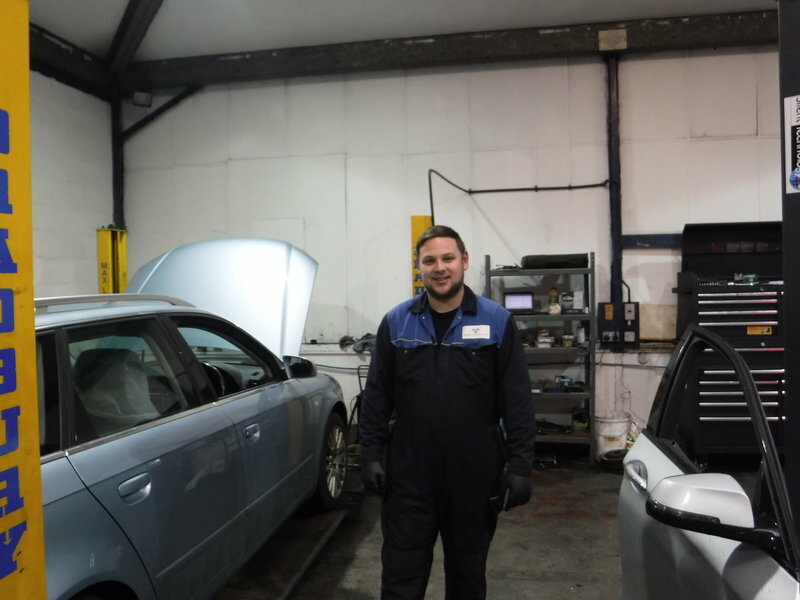 I certainly wasn't disappointed, they picked the car up from my house at the time agreed, kept me informed of all items required as part of the service and delivered the car back to me promptly. The service was a reasonable price and the car feels great, can't fault them and will certainly use them again. 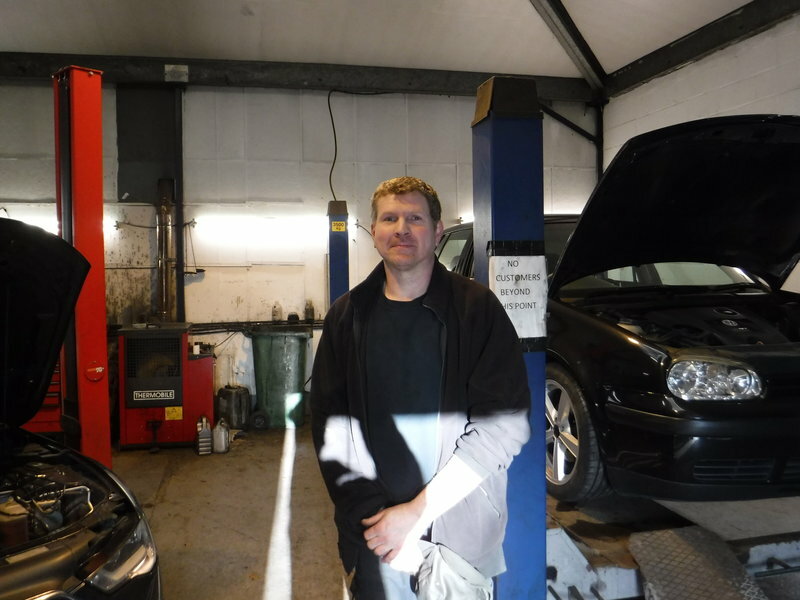 I am a regular customer of this garage, I have always found them to be honest, reliable, with competitive prices. They offer a pick up & delivery service free of charge. Nothing is too much trouble, can't thank Nigel & Rob enough. Convenient time agreed followed by prompt service. This was my first time and I found them very professional and willing to discuss details of parts and lubricants. Used this MOT Centre a few times now and will continue to do so. 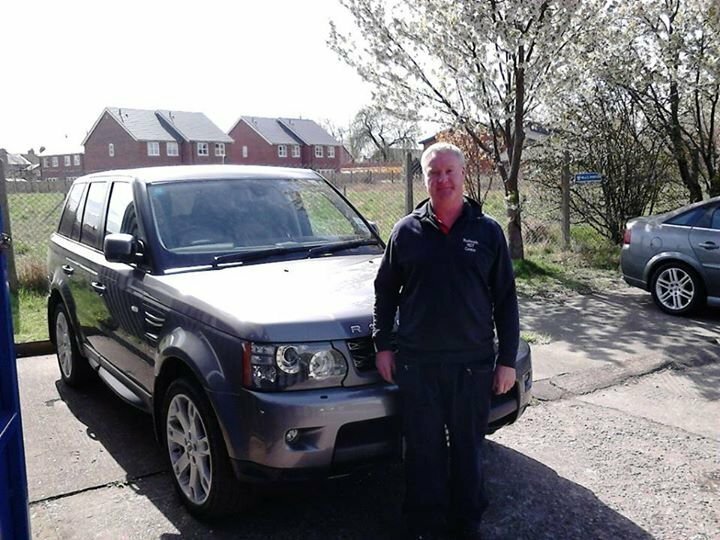 Staff always seem friendly and down to earth, very punctual & I always felt in the know of what was required/needed & when my car was expected for collection. Had no issues or complaints for me not to bring my custom back. I had a complete loss of engine coolant resulting in overheating on the morning of the 21st December 2017, which was the day before the last working day before Christmas. I rang Rudheath MOT Centre, and was answered by a very friendly and helpful receptionist who offered me a spot the following Wednesday (27th December), which was the first working day after Christmas. I agreed as all other garages nearby could only fit me in post New Year, and the receptionist asked whether it would be OK to call back if there were any cancellations the same day. I got a call at lucnhtime on that day saying that a slot had come up, and after bringing my vehicle in was promptly informed of the problem, fix and the reasonable price, to which I agreed, and I was informed that the part would have to be ordered but it would be ready tomorrow (22nd). A couple of hours later I received a phone call informing me that the work had already been done, as they had the approved part in stock, and was ready for collection. As I rely on my car for both work and travelling to see family over the Christmas period, I was over the moon that it was promptly fixed after looking so dire that same morning. 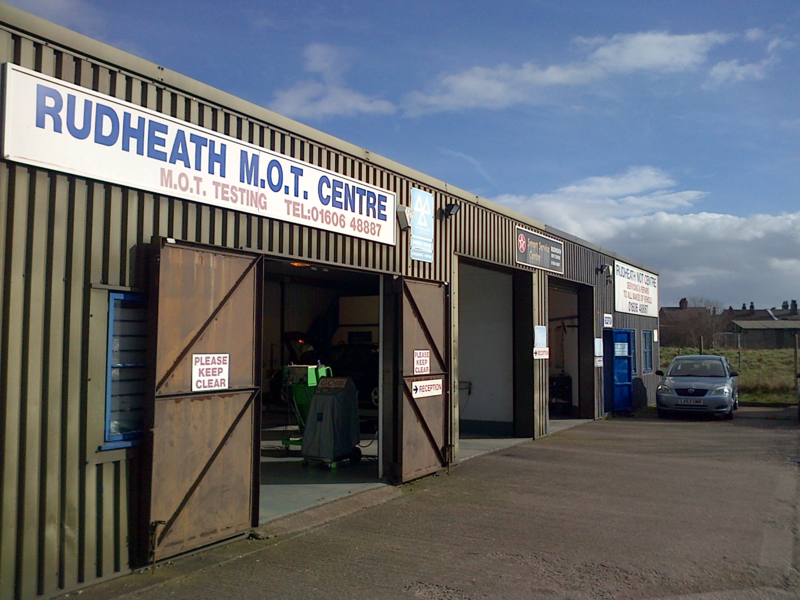 This is the first time I have used Rudheath MOT Centre as we are new to the area, but I will certainly be returning for all repairs and future MOTs, and cannot recommend them enough, not only for the quality of work but for their excellent customer service as well. I use this garage all the time. Honest and generous. Recently had an issue with my car which I needed fixing urgently. They were very understanding and fixed my issue the next day. I wouldn’t use any other garage. Excellent staff and excellent service.